Combining all-season functionality with performance for highway driving. 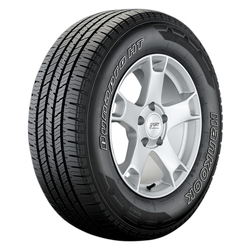 <p>A sport truck and SUV tire that provides a smooth, powerful ride, the Dynapro HT provides greater mileage through specialized treadwear. 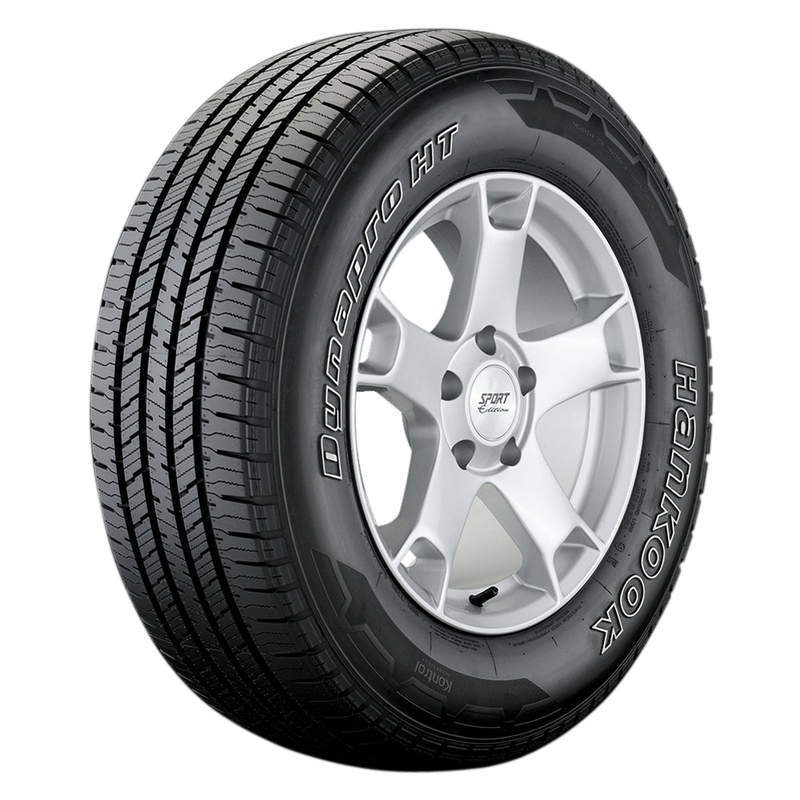 <p>Excellent snow traction makes driving possible on winter roads while low-rolling resistance offers excellent fuel economy. 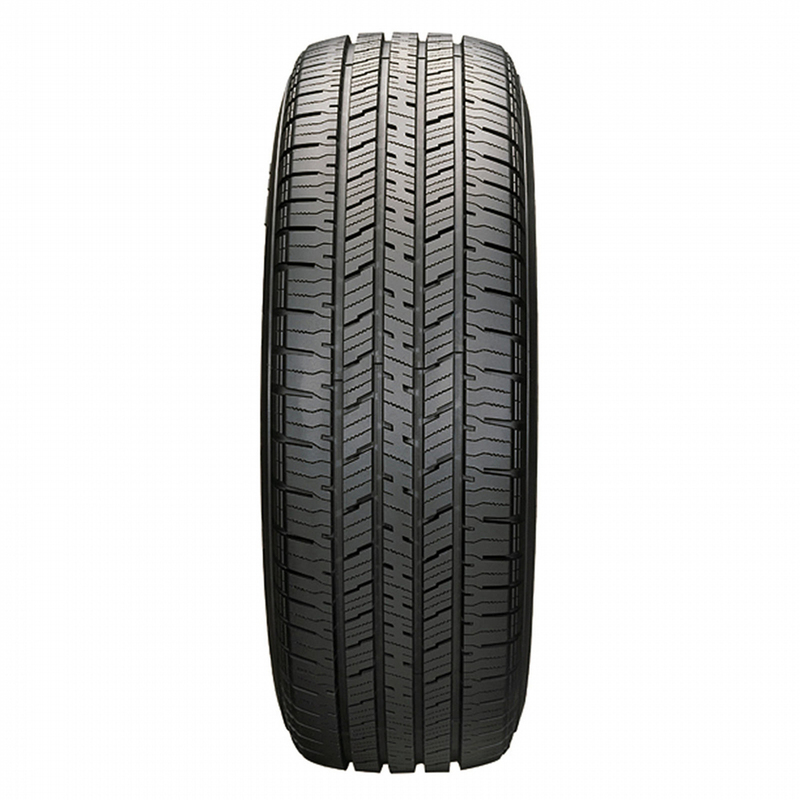 <p>Unique highway all-season purpose optimized cap tread using LPAH(low polycyclic aromatic hydrocarbon) environment-friendly compound. <p>Optimized compound provides long mileage, braking performance and prevents chips, cuts and abrasions. <p>Reinforced under-tread protective layer helps prevent internal damage from impacts sustained when driving. <p>Nylon joinless reinforced belts increases belt Performance. <p>Jointless bead wire helps prevent bead separation. <p>High-strength steel belts improves steering stability and Performance.